Consortium of Indian oil refiners led by IOC acquires 100 per cent stake in Abu Dhabi Onshore Block 1. Shares of state-owned oil marketing companies, IOC and BPCL, soared between 1-3 per cent on Monday after Consortium of Indian oil refiners acquired 100 per cent stake in Abu Dhabi Onshore Block 1. Marking an entry into the highly prospective UAE region, Indian consortium led by Indian Oil Corporation Limited (Indian Oil) and Bharat Petro Resources Limited (BPRL), a subsidiary of Bharat Petroleum Corporation Limited (BPCL), secured an exploration rights for an onshore block Concession. The present transaction marks entry of lndian Oil as joint operator in the highly prospective UAE region and is consistent with its strategic objective of adding high quality E&P assets to its existing upstream portfolio. 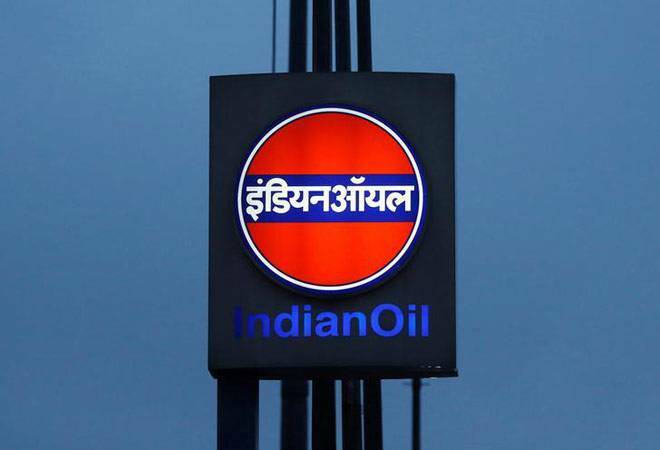 Boosted by the development, shares of Indian Oil Corporation gained as much as 3.41 per cent and touched an intra-day high of Rs 162.05 apiece on the Bombay Stock Exchange, against previous close price of Rs 156.70. On the National Stock Exchange, the stocks of the company were trading at Rs 161.15 apiece, up 2.61 per cent. It touched an intra-day high and low of Rs 162.20 and Rs 155, respectively. In a similar trend, shares of BPCL were trading marginally higher at Rs 380.65 as compared to the previous close of Rs. 379.65. During the day's trade so far, the stock hit an intraday high and low of Rs 385.20 and Rs 375.10. "The Concession has been awarded by the Supreme Petroleum Council (SPC), on behalf of the Abu Dhabi government, where participation of the Indian Consortium is through a Special Purpose Vehicle (SPV), Urja Bharat Pte Limited, which comprises of Indian Oil : 50%, BPRL: 50%," IOC said in a filing to the BSE. The company informed the exchange that Indian Consortium will make an investment of USD 170 million for the exploration activities. This award is part of Abu Dhabi's first-ever competitive block bid round. The Concession award is for a term of 35 years with the effective date being 24th March, 2019, which was signed on 24th March 2019 between ADNOC and Indian Consortium, it added. Onshore Block 1 covers an area of 6,162 sq. km. around Ruwais field and includes already discovered but undeveloped fields, the company said.